Let’s be honest, if you list the features that you don’t pay much attention to on your iPhone, Live Photo is among them. However, when you swipe left and right in your photo album and see your photos are live, people you care are smiling, kids are running or snow falling down from the sky, I believe you will smile. When it comes to some scenarios, things could get tricky as well. 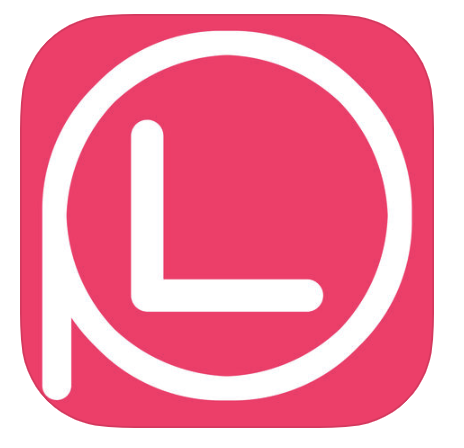 Sharing your live photos with friends who is not an iOS user could be problematic, only the still images will be seen. And, since live photos could be used as wallpaper now, what if you want to use a few seconds from video footage as your live wallpaper? These are the moments that you need to convert your live photo into a video/gif or make a live photo out of a video clip. While Apple doesn’t offer any solutions, here are some trustworthy third-party apps could help us out. You can do them all on your phone without using a computer. 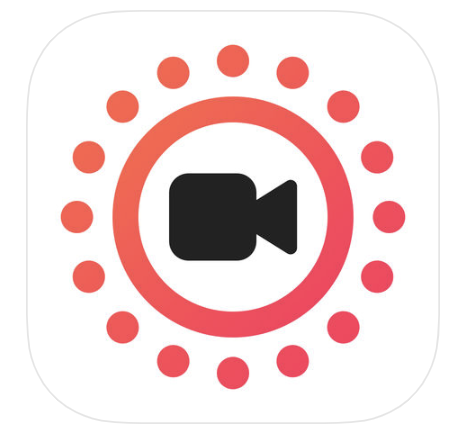 Learn how to turn live photos into videos or gifs using these apps. 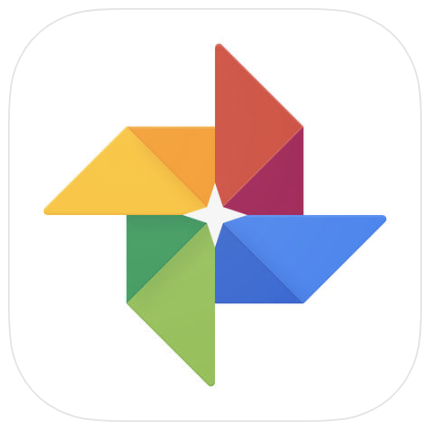 Google Photo is an effective app to sort all the photos and I believe some of you are using it. But not many people noticed that they could directly save a live photo into a video using Google Photo. Just click on any live photo and go to the share button on the bottom left corner and you will find “Save as video” option in it. 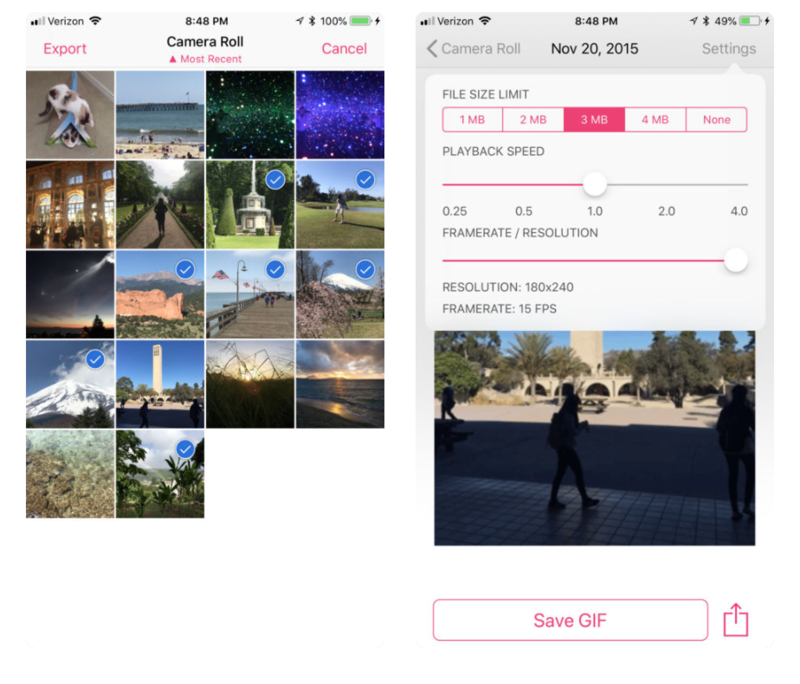 This app allows you to export live photos to GIF, video, and still image. 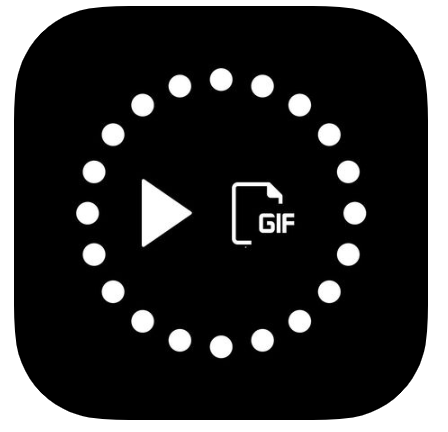 You can also customize your GIF export with several settings, including size limit, playback speed and resolution. Not like Google Photos where you can only convert one live photo at a time, you could choose all you want here. 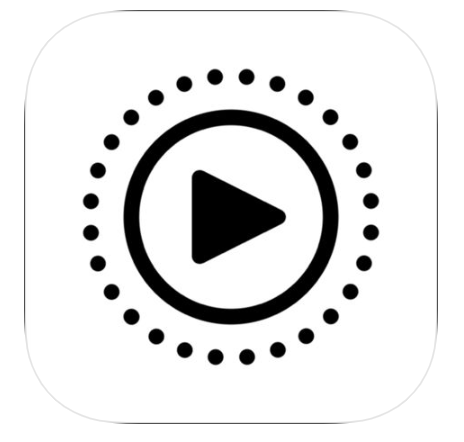 Convert videos or gifs to live photos using this app. For people who are enthusiastic about the live wallpapers, this popular app is a must-have. Not only can you turn photo, gif and video into live photo, the result itself, the layout style and even the key photo can also be edited. Featuring both basic and advanced tools, you can be as creative as you can. We are going to wrap up with two simple but almighty apps. Both of them take less than 30 MB which won’t even threat your iPhone storage. 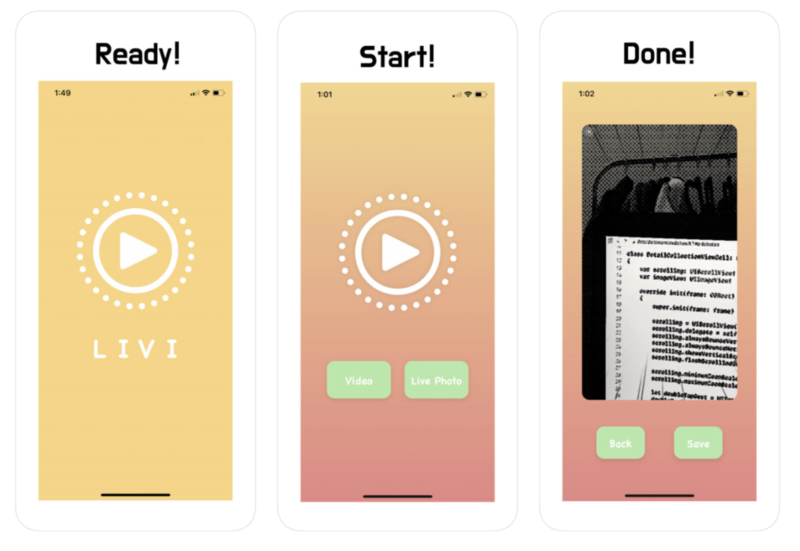 Use these apps to convert live photos to video, and gifs with Lively Converter. 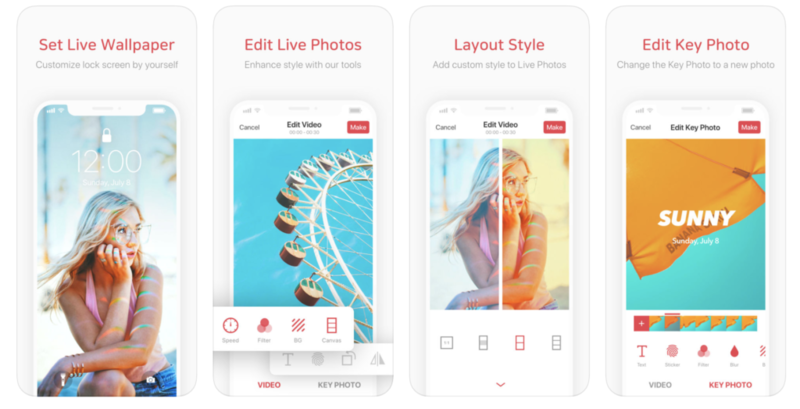 Lively Converter just focuses on two things, make your live photo into video or gif and make live photo from your video. And that’s it, no other fancy functions are provided. Less is more, use when you need. Likewise, Livi is also easy to use and receive high-quality result fast. Noted for gif lovers, Livi doesn’t support turn live photo to gif. Special thanks to Yifei Chen for the cover photo from ISO Republic. The post Live Photo to Video/GIF, Video to Live Photo appeared first on FilterGrade.